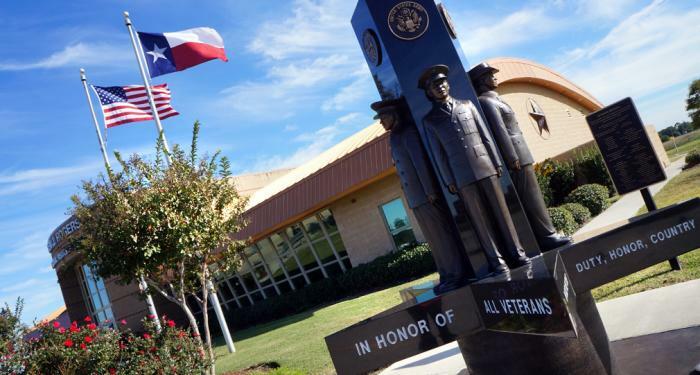 The Ben J. Rogers Regional Visitors Center, a Jefferson County Department, will celebrate 10 years of welcoming the world to Southeast Texas on Wednesday, June 28. An after-hours event is planned with food, drinks, and entertainment at the Visitors Center from 5:00 p.m. - 8:00 p.m.
“We would like to thank everyone who took part in bringing the idea of the Visitors Center to fruition. Having this facility along I-10 serves not only the travelers, but our local community also. We are mainly a safety and rest stop, but area residents come in for travel and vacation ideas, and also utilize our meeting spaces,” says Director Kathi Hughes. More than 600,000 visitors from over 90 countries have stopped at this beautiful center since opening in 2007. The staff has grown from 6 to its current group of 11, covering a schedule of 360 days each year. “We have had so many visitors from all over the world and we learn as much about their home and country as we teach about Texas. We just never know who is going to walk in the door, but it’s always interesting," says Hughes. 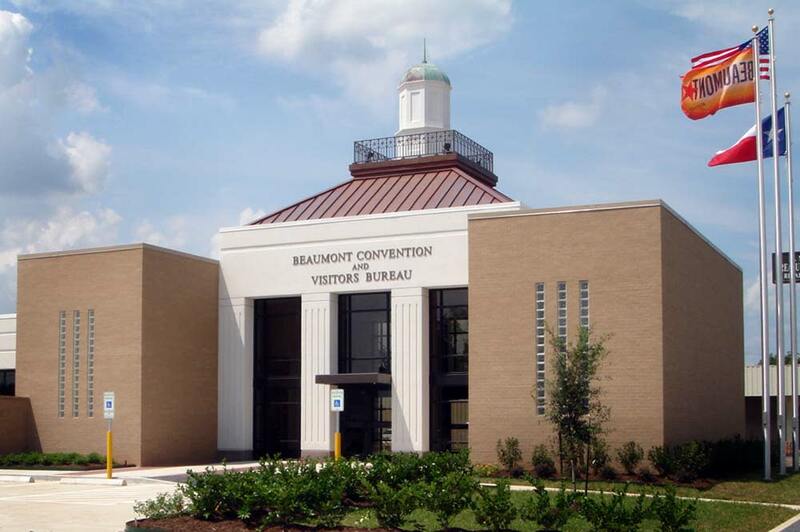 The Ben J. Rogers Regional Visitors Center is located at 5055 I-10 South in Beaumont, Texas. Summer hours are 9:00 a.m. - 7:00 p.m. daily. Winter hours (which run Labor Day through Memorial Day) are 9:00 a.m. - 5:00 p.m. daily.